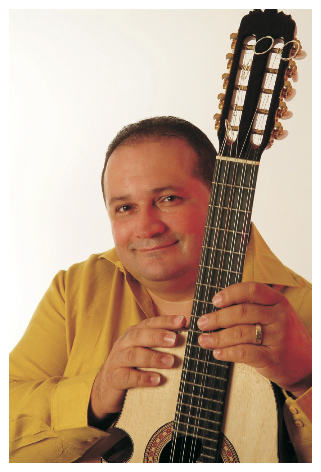 Edwin Colón Zayas grew up in Orocovis, Puerto Rico, surrounded by music. 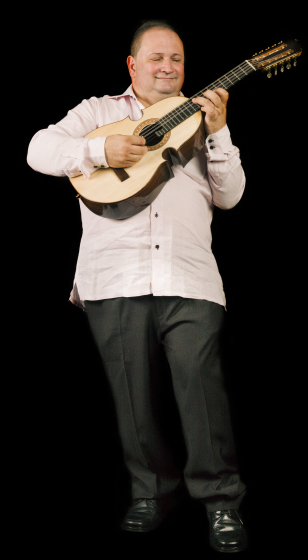 At an early age, he fell in love with the cuatro, which has been called the national instrument of the U.S. territory. 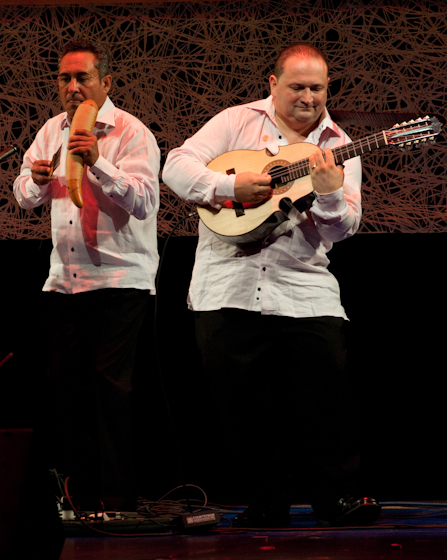 The small, guitar-shaped cuatro, with five double-coursed strings, is the primary instrument for musica jibara (the music of the peasants) heard in the small central-island towns. 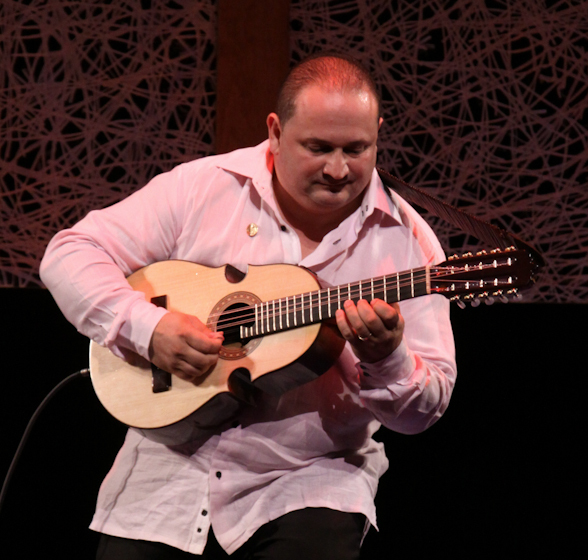 “Well, from my childhood I heard the sounds of the instrument, because my father played a little cuatro and guitar,” Colón Zayas said. “At home, I always heard Puerto Rican folk music. At age 5, I became interested and picked up the cuatro and started playing little things. My upbringing led to my love for Puerto Rican music, folklore. 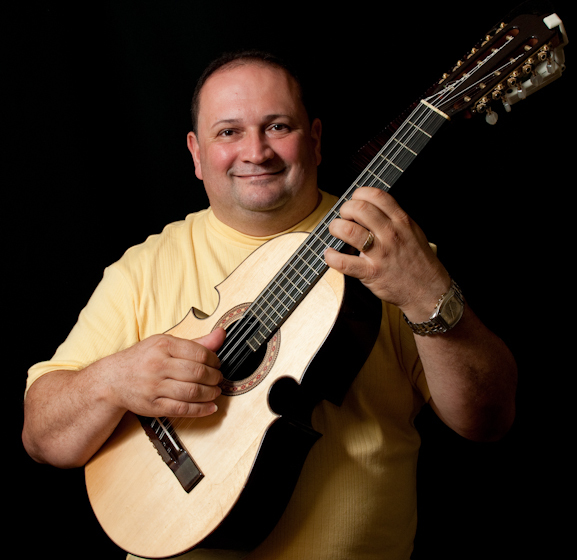 When I first heard the cuatro, it seemed an extraordinary sound, and ever since I’ve felt a commitment to make music with this instrument.” He also learned to play the tiple, a small guitar, and the bordonua, a large bass guitar, and researched those instruments. 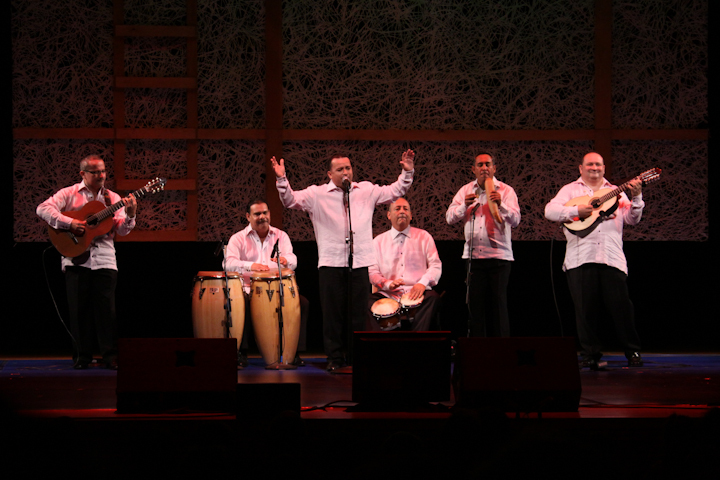 He tutored his brother and two sisters on several instruments, and they often join him in his group, Edwin Colón Zayas y su Taller Campesino. 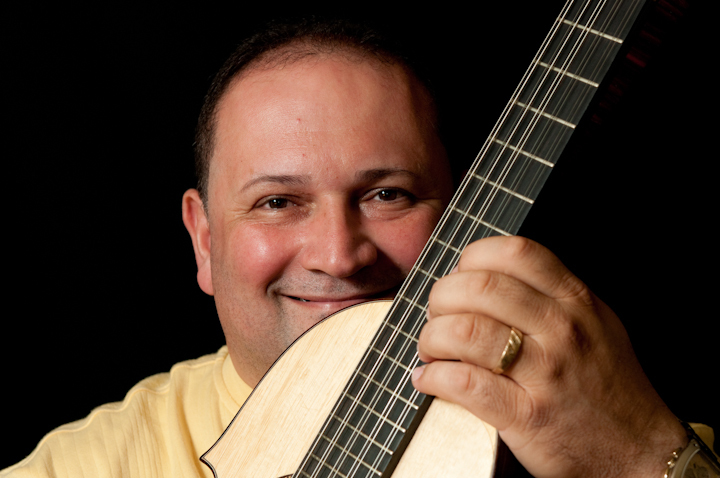 He performed in the inaugural concert of the San Juan Pops Orchestra in 1991 and, that same year, took part in the International Guitar Festival in San Juan. 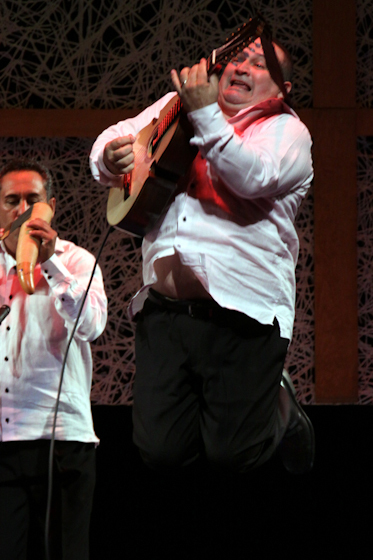 Colón Zayas has recorded a number of solo albums and has played on, arranged or directed more than 250 recordings by Puerto Rican artists. 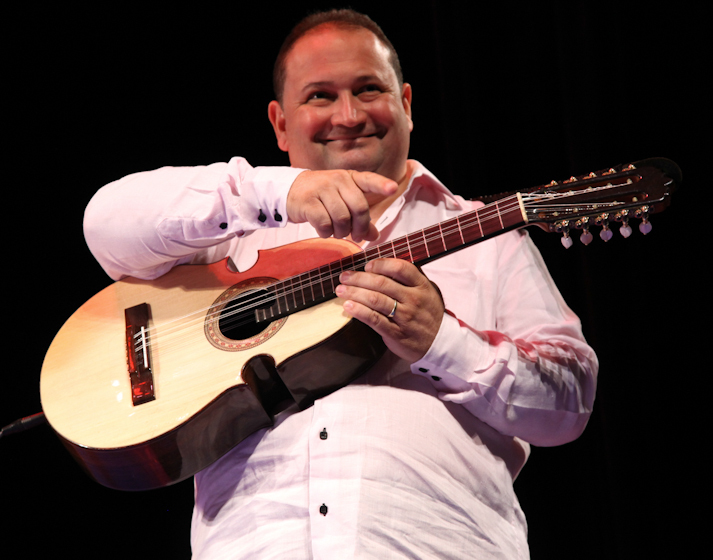 His influences also encompass music from a number of South American countries and classical music, jazz and salsa from the United States, and his collaborations have incorporated many musical forms. He received a Grammy nomination in 2008 for his album Reafirmacion. Zayas, Edwin Colón. Bien Jibaro! Country Music of Puerto Rico. Rounder Records (2009). ________________. Cuatro Y La Danza Puertorriquena. Disco Hit 1999. ________________. 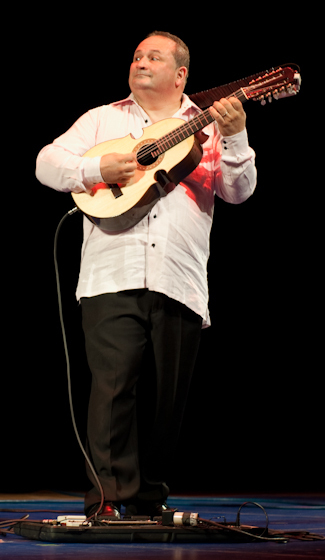 Morel En Tiempo De Cuatro. Disco Hit 1999. ________________. 100% Puertorriqueno. Disco Hit 1999. ________________. Siguendo Hacia El Infinito. Disco Hit 1999. ________________. Cuatro Mas Alla De Lo Imaginable. Disco Hit 1999.